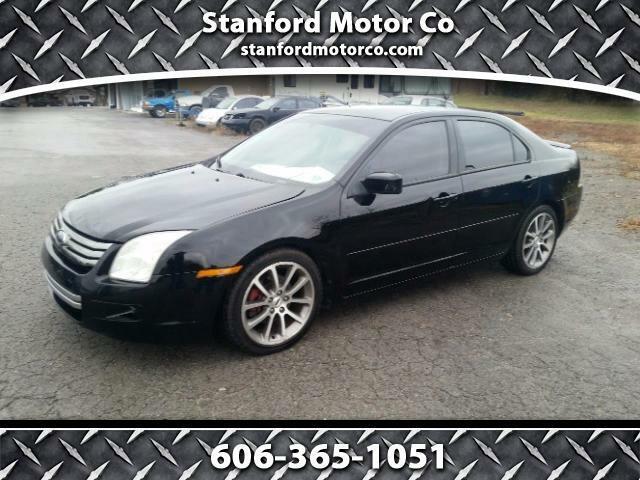 2008 Ford Fusion SE, V6, auto leather interior, power windows and locks, like new tires, alloy wheels, CD player, tilt steering, tinted windows. Call 606-365-1051 for more information or to schedule a test drive. BUY HERE PAY HERE....$1700 DOWN....$260 MONTH FOR 18 MONTHS....W.A.C.